As a contractor, your time is precious. Although having a web presence is an absolute must for potential customers to find you, maybe there just aren’t enough hours in the day to build a full-blown website. And that’s okay. There are a lot of great solutions out there when it comes to web presence other than custom websites. Resources like Facebook, Yelp & Houzz are all excellent tools that consumers trust when researching companies. But the most basic and easy to use tool is going to be Google My Business. Google My Business is a free resource that allows business owners to manage how their companies appear on Google Search as well as Maps. It features important tools like updating your business name, hours, location, photos as well as monitoring/replying to customer reviews and some pretty neat analytics. 1. Open a new tab in your web browser and head to https://www.google.com/business. 2. 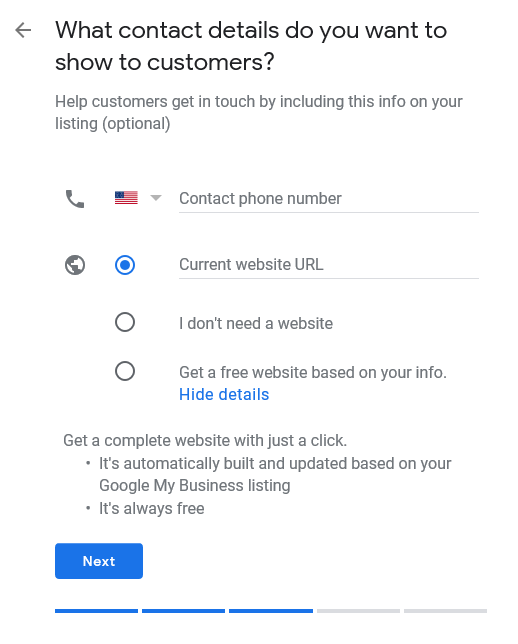 On the top right corner of the page, click “Sign in.” Sign in using the Google account you would like your business page to be associated with. If you don’t already have a Google Account, create one here. 3. Enter the name of your business. 4. Enter the address of your business. 5. Because you are a service provider, you may not want your address to be shown, as this could be your home. 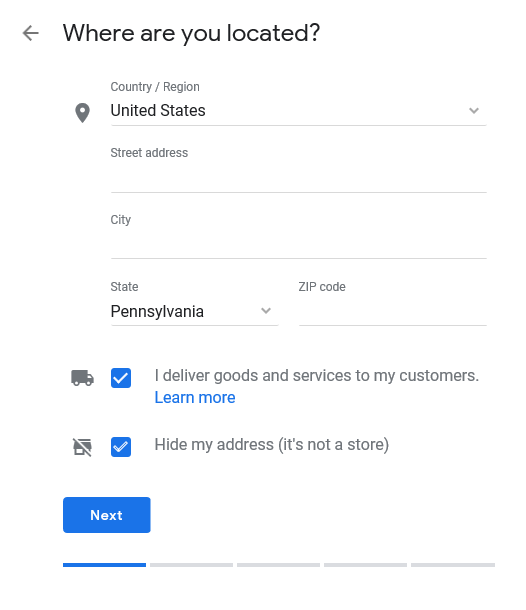 If you don’t want your customers showing up to your address, consider selecting “I deliver goods and services to my customers.” Additionally, consider selecting “Hide my address (it’s not a store) Only show region.” Then select your Delivery area. 6. 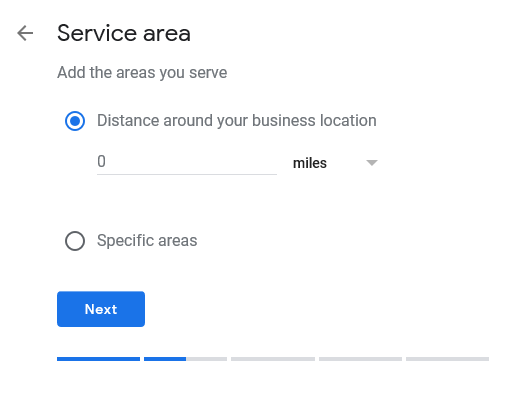 You can choose either “Distance around your business location” and select the number of miles you will travel, or select “Specific areas” and type in cities, postal codes, or other areas to define your service area. 7. 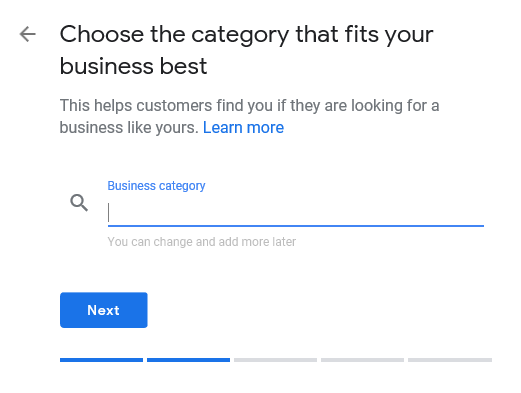 Determine the most accurate category of your business, choose carefully. 9. You’ll need to verify your business so choose a verification option. 10. Once your business is verified, it’s time to polish up your listing. 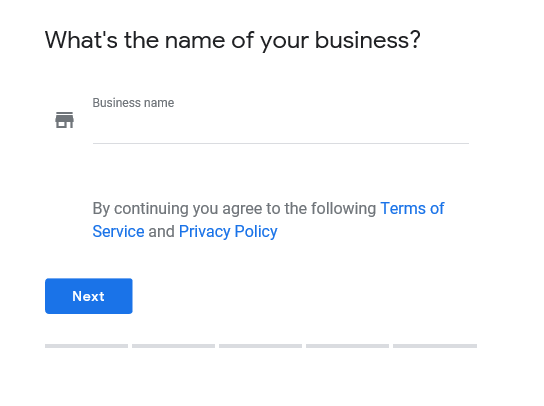 Go to the Google My Business dashboard, and select “Info.” Add all the information you can about your business, including photos, areas you serve, hours, etc. 11. 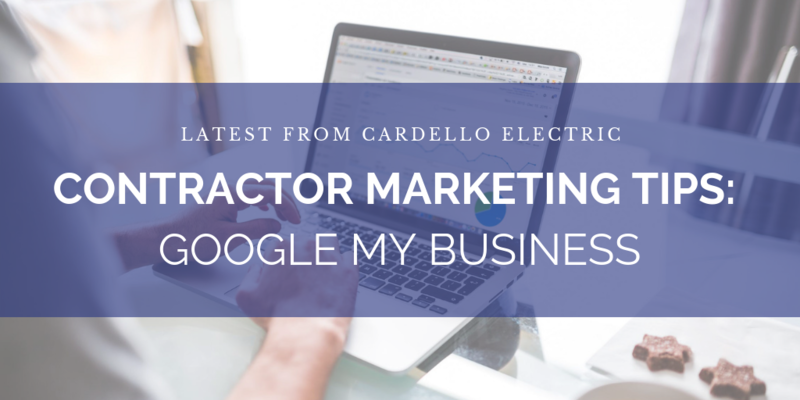 There are other areas you can tackle on Google My Business once you have completed the Info section, like creating posts, viewing insights, monitoring/replying to reviews, manage photos, add users, design ads, add/manage locations, and much more! There is an even a program for customers to text you! 12. Finally, consider downloading the My Google Business app for managing your listing on the go. Be sure to check on your listing occasionally to do things like edit hours for holidays or answer questions visitors to your page may have asked.